In Meadows v Khan, the Claimant’s GP admitted that she failed to arrange for the appropriate tests to show whether the Claimant was a carrier of haemophilia which led the Claimant to believe that her children would not have haemophilia. 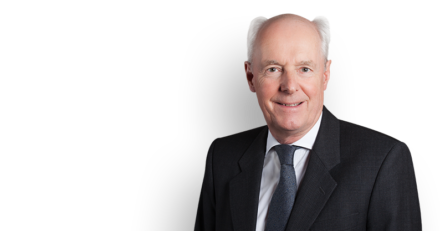 Philip Havers QC led Eliot Woolf of Outer Temple Chambers and was instructed by Jacqui Hayat of McMillan Solicitors. In the event, her child was born with haemophilia but was later diagnosed as also suffering from severe autism. The GP accepted that had the Claimant been referred for proper testing it would have been discovered that she was a carrier of haemophilia and she would then have undergone fetal testing for haemophilia. Such testing would have shown that her child had haemophilia and that she would then have terminated the pregnancy. The Defendant accepted liability for the additional costs of bringing up her child as a result of his haemophilia but denied that she was liable for the additional costs associated with his autism on the basis that liability for those costs was outwith the scope of her duty of care to the Claimant. Mrs Justice Yip decided for the claimant and awarded the agreed damages for the additional costs associated with both the child’s haemophilia and his autism of £9 million.